Home / Index category / Denmark and Brazil – In battle for the final! Denmark and Brazil – In battle for the final! ← Previous Story 16.028 FANS IN “KOMBANK ARENA” – NEW WORLD RECORD! 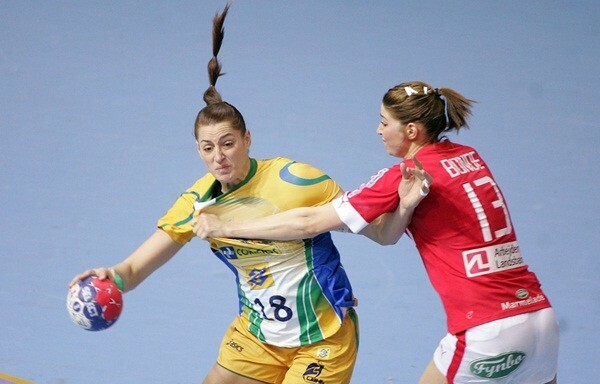 GOLDEN DAY: Serbia or Brazil? 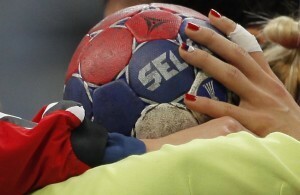 CHAMPION GOES HOME: Serbian girls in the semi-finals! I think Brazil can beat Denmark again. Denmark may be motivated, but Brazil has not lost one single match yet. Besides, they beat both Denmark and Serbia before. Hope they take the title this time. But they will not win again against danmark, they are flying high right now and wins over both Montenegro and germany will give danmark strenght too take out both Serbia and brazil . 2013 champions will be danmark. with good defence and few unforced errors they can beat again the danish team.